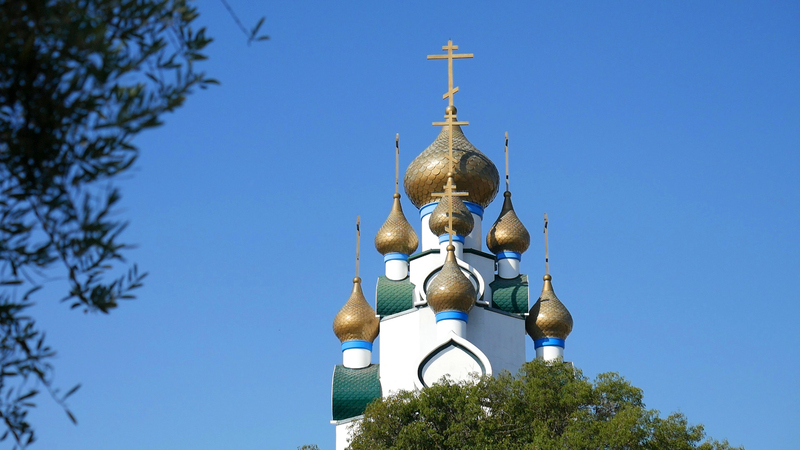 The Media Department of the Western American Diocese has published a video report on the 26th Annual Russian Orthodox Church Musician’s Conference held in Los Angeles, CA, from the 4th to the 8th of October, 2017. 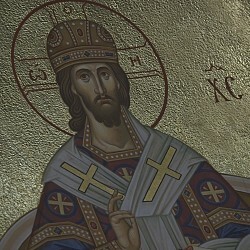 The film features scenes from the Divine Services at the Holy Transfiguration Cathedral with examples of the choirs performance, excerpts from lectures by His Grace Bishop Theodosy, Priest Dmitry Bolgarsky and Protodeacon Vadim Gan, as well as brief interviews with organizers and participants of the conference. Choir conductors of those Divine Services shown in this film are Reader Vladimir Krassovsky, Reader George Skok, Andrei Roudenko and Peter Fekula. Two of the hymns performed on the video are “A mercy of peace” ("on the Destruction of Moscow") harmonized by Michail S. Konstantinov and “Now lettest Thou Thy servant depart in peace” by nun Juliania (Denisova).